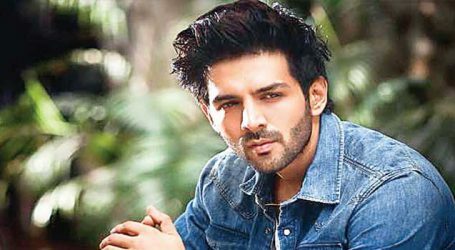 Sara nor Ananya, Kartik Aaryan is in a committed relationship with whom ? 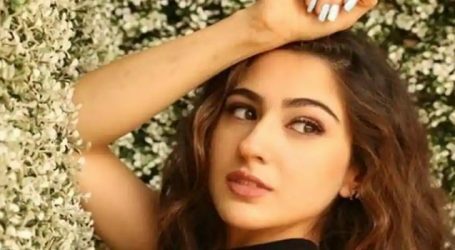 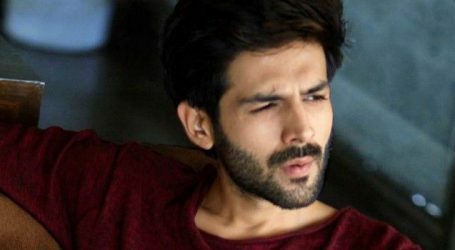 Bollywood is full of rumours, recent roumours about Kartik Aaryan’s relationship status and fans wondering whether he’s dating Sara Ali Khan, who self admittedly has a crush on him, or Ananya Panday, with whom he’s collaborated for the upcoming film Pati Patni Aur Woh remake, the actor has finally cleared the air a week ahead of Valentine’s Day. 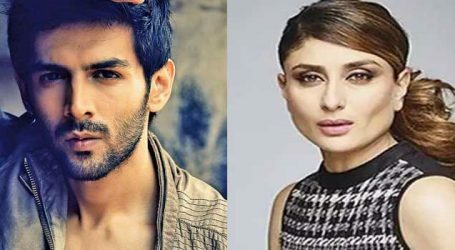 But in a recent interaction with news agency, Kartik shared that he’s in a “committed relationship” but wait till you read his full answer! 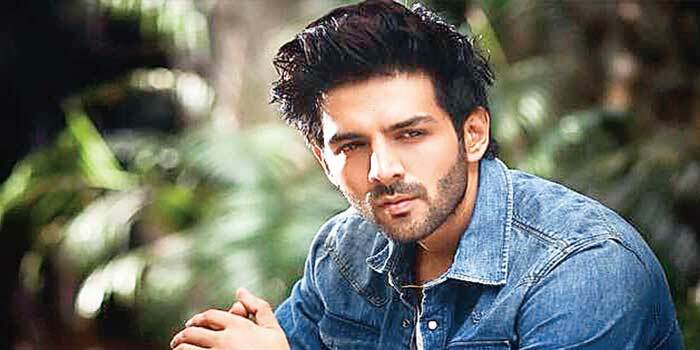 The actor was asked about his plans for Valentine’s Day, to which, Kartik clarified that neither Sara nor Ananya but he’s only committed to his work and fans!